This post is in partnership with Paramount Pictures. All opinions are my own. You can create anything you can imagine. I have a daughter that lives by this motto. I love watching the imagination of children and seeing what kind of adventures it takes them on. Imagination is such a powerful tool that I encourage in my children. As a mom, it is my favorite to watch my kids play together and see what adventures they can come up with. 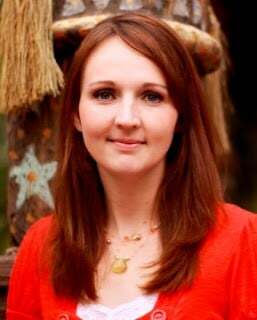 Creative play is so important for children to learn and I love that Wonder Park is a movie that encourages imagination in children. This movie teaches them that they can create anything they can imagine. Well, without destroying the neighborhood, of course! We love watching movies as a family. We have a theater in our house and if we aren’t watching a movie as a family, we are watching movie trailers to see what is coming. I sat down with my kids and watched the Wonder Park trailer and we are all very excited for the movie. The adorable girl, June, reminds me so much of my 7 year old daughter and the creative worlds that she lives in. I am so excited to go see this movie with my kids. The Wonder Park trailer is so bright colored and beautiful. It is filled with so many fun characters that June is able to enjoy her adventures with. The animation looks beautiful. This is definitely a must-see family film– filled with fun, creativity and imagination! 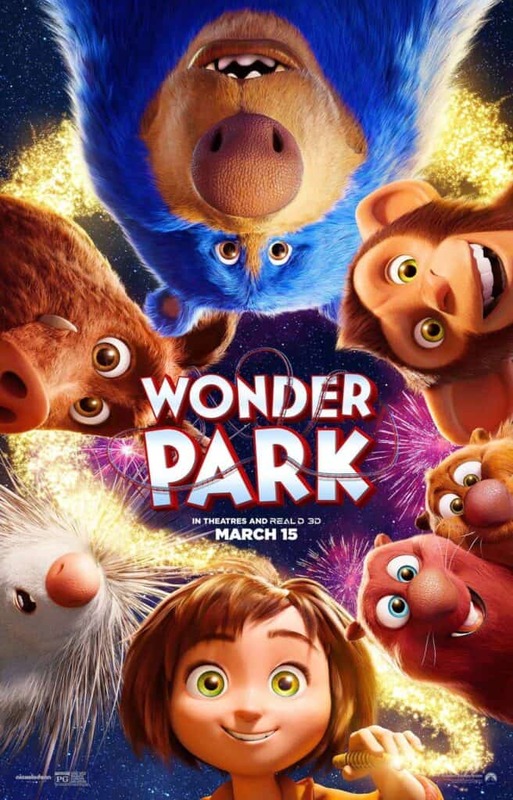 Get ready for a fun adventure as Wonder Park hits theaters March 15th!